For the rest of 2015, you can get £25 knocked off your order when making an enquiry on our website, just by quoting our special voucher code. 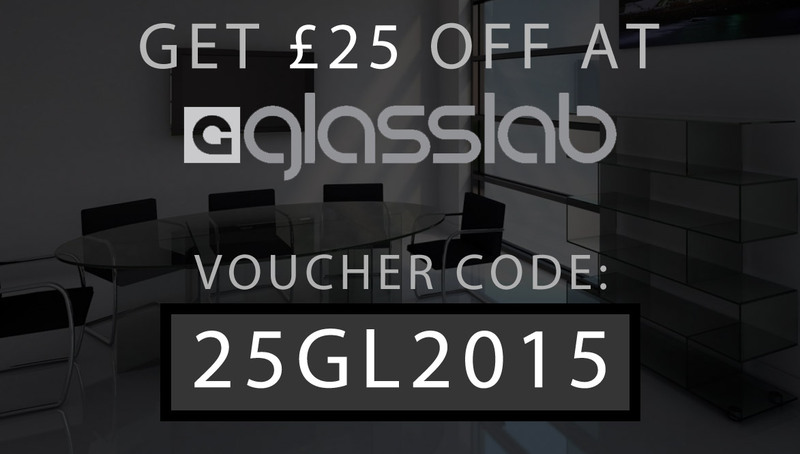 Whether you’re looking for a glass desk, a coffee table or even a display unit, you can get a reduction by quoting “25GL2015“. So, what are you waiting for? Find the product you’re interested in, and at the bottom of the product page, fill in the enquiry form, making sure to include your voucher code. You can make your office look stunning for £25 less than usual – make the most of this offer while you still can… The voucher code expires on 31st December 2015 at 11.59pm.